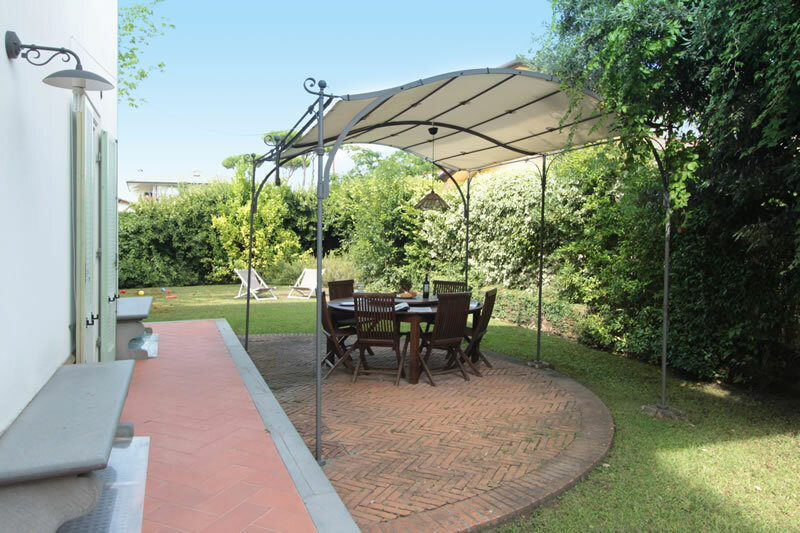 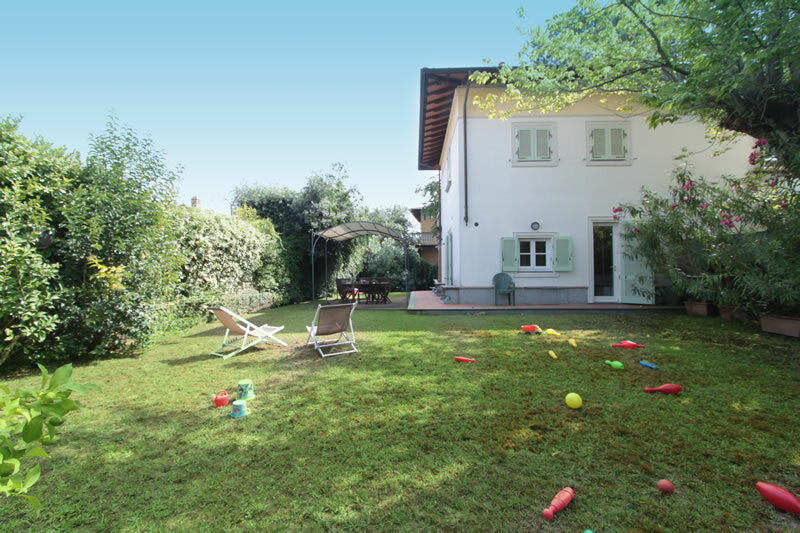 Located in a private closed complex, situated in the centre of Forte dei Marmi, where we rent all the villas, close to the beach and yet in a very quiet location, you will find the villa Marzia a spacious villa with a large private completely enclosed garden with private parking, covered dining area and privacy. 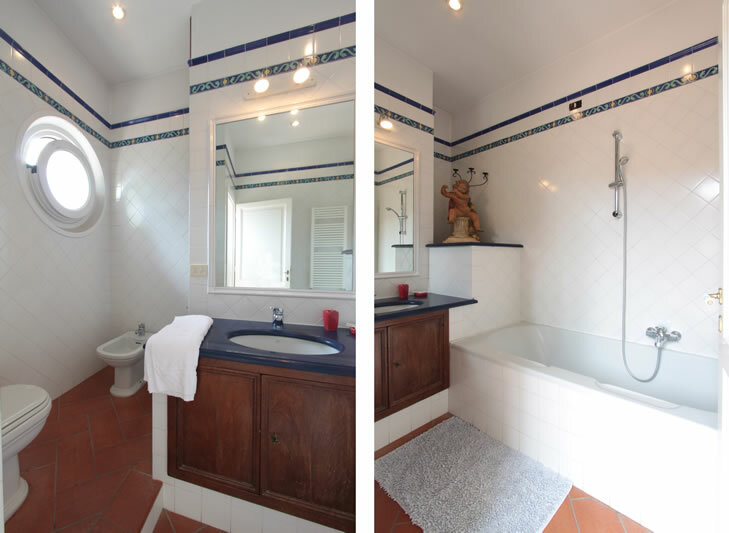 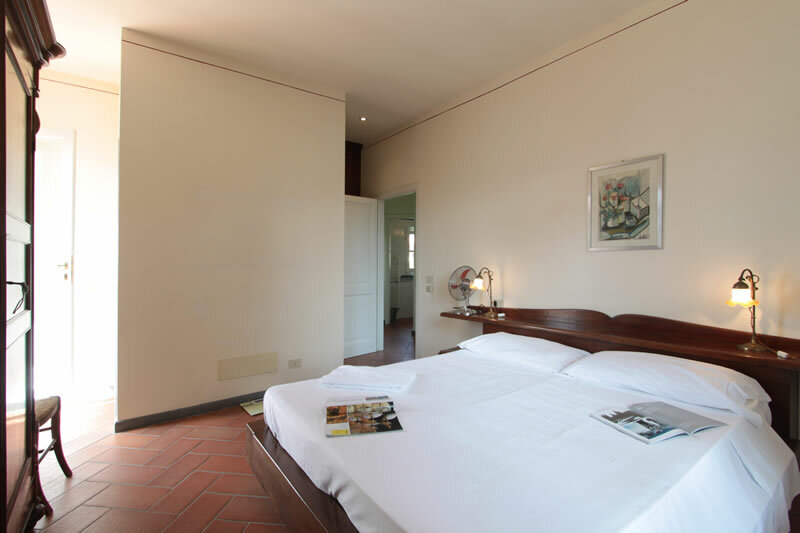 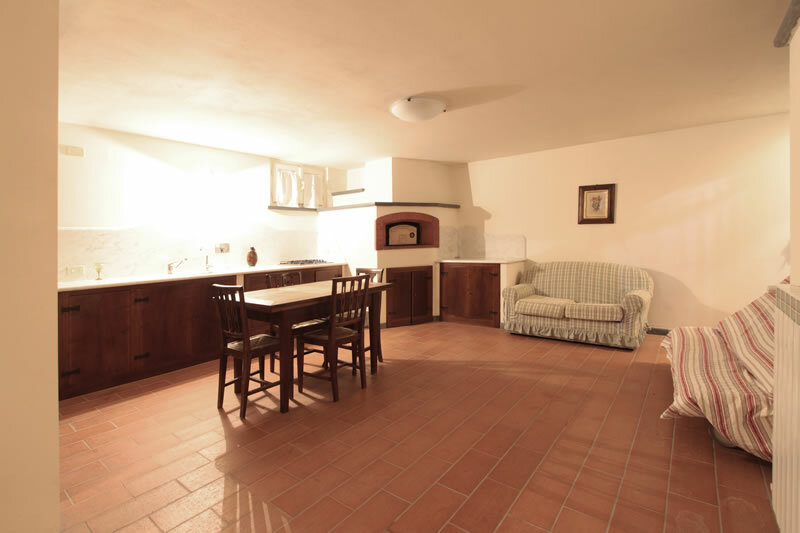 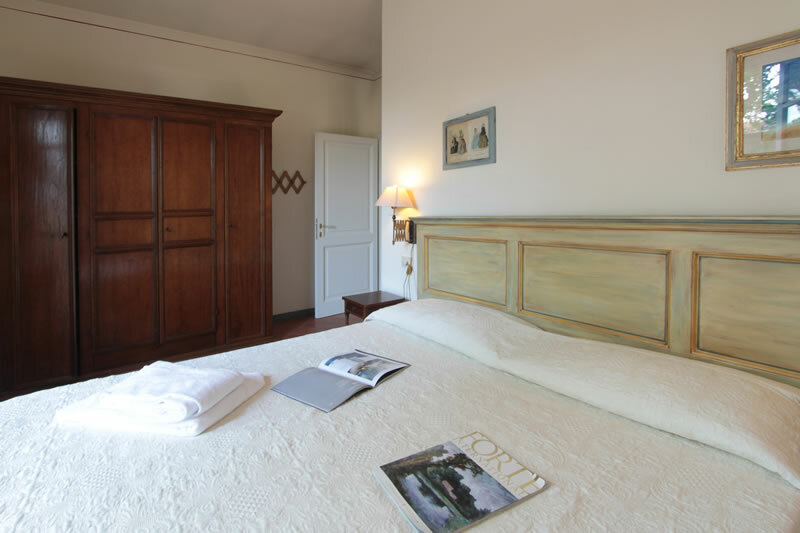 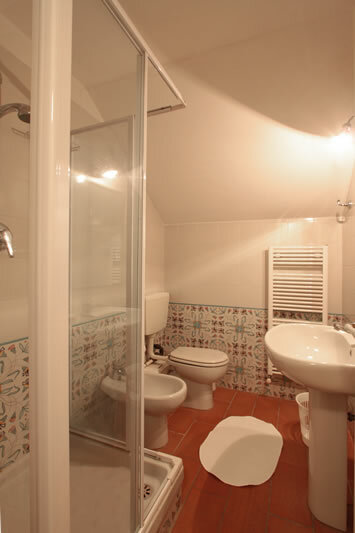 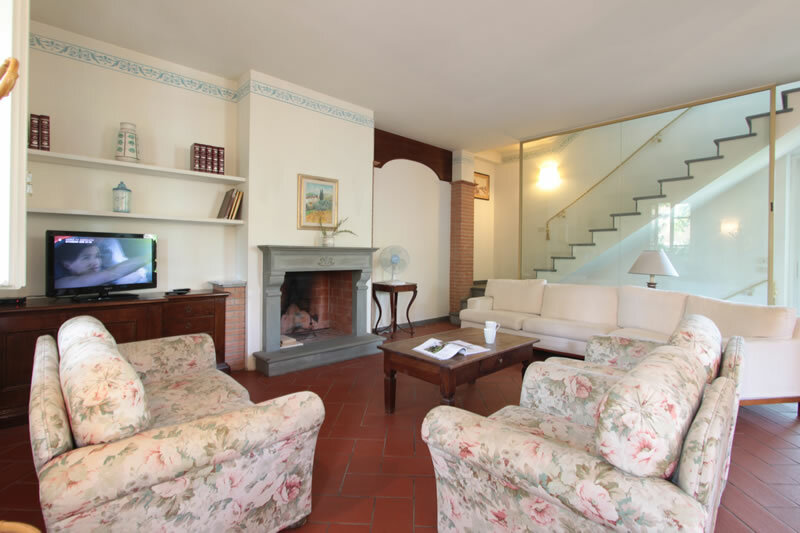 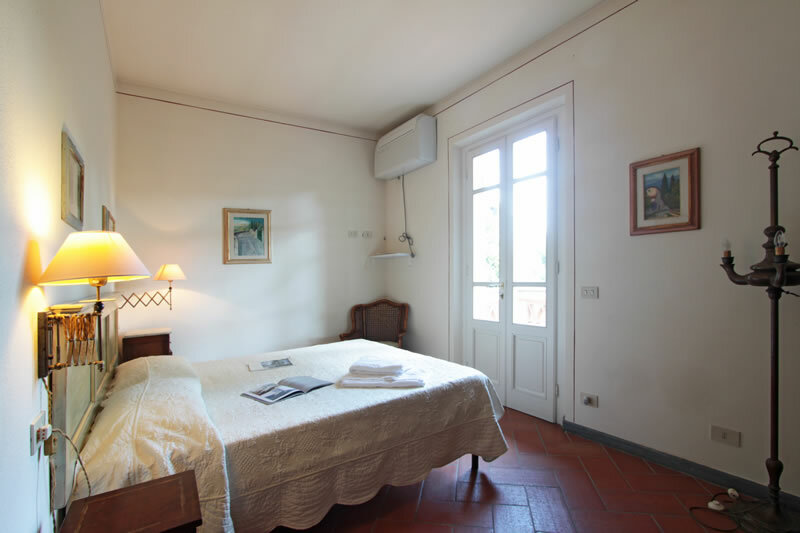 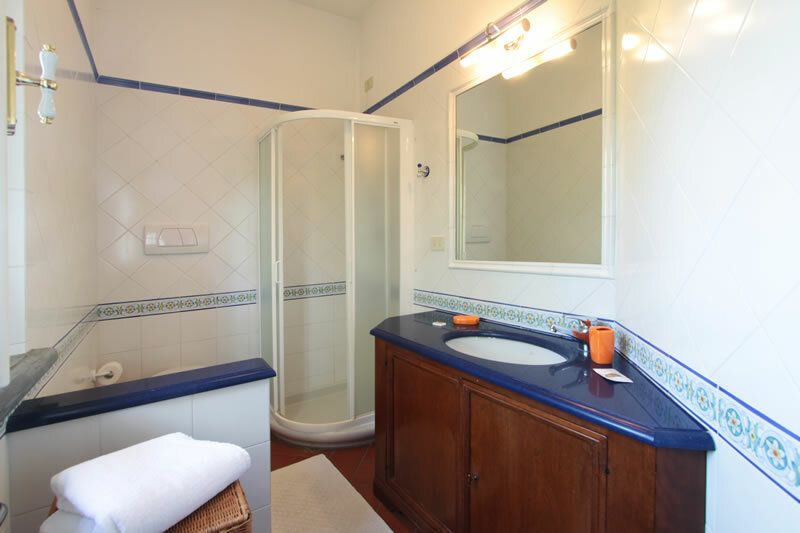 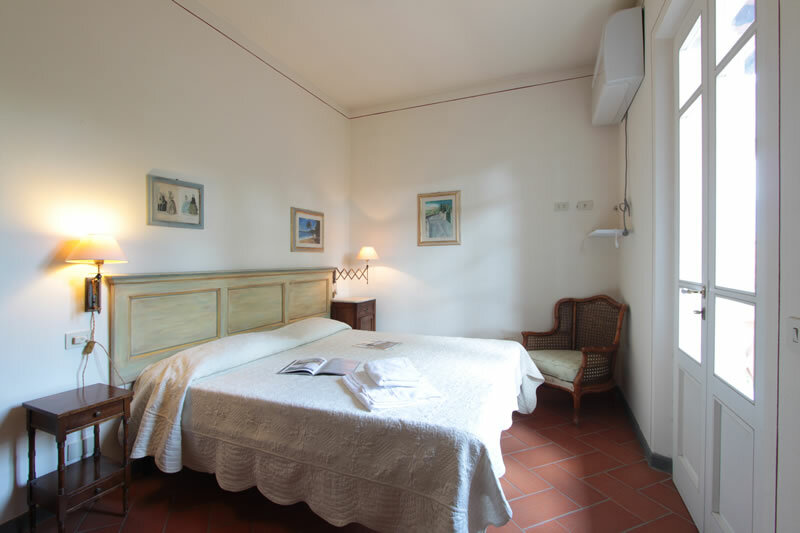 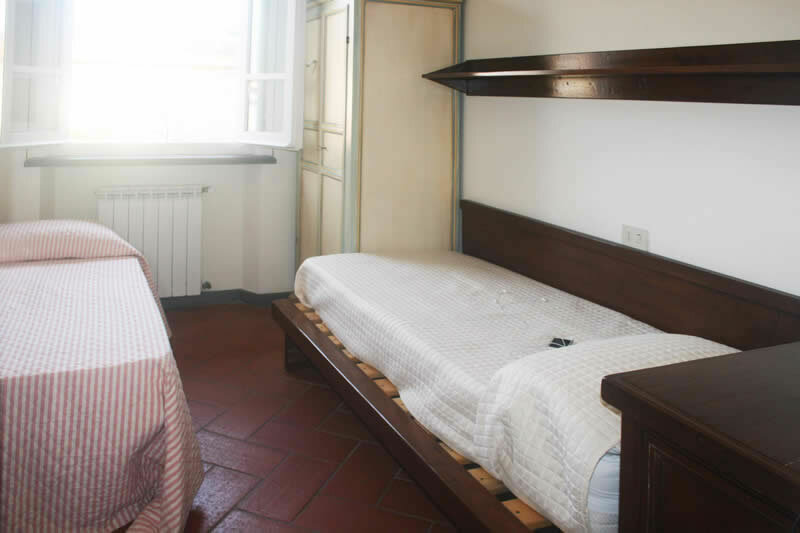 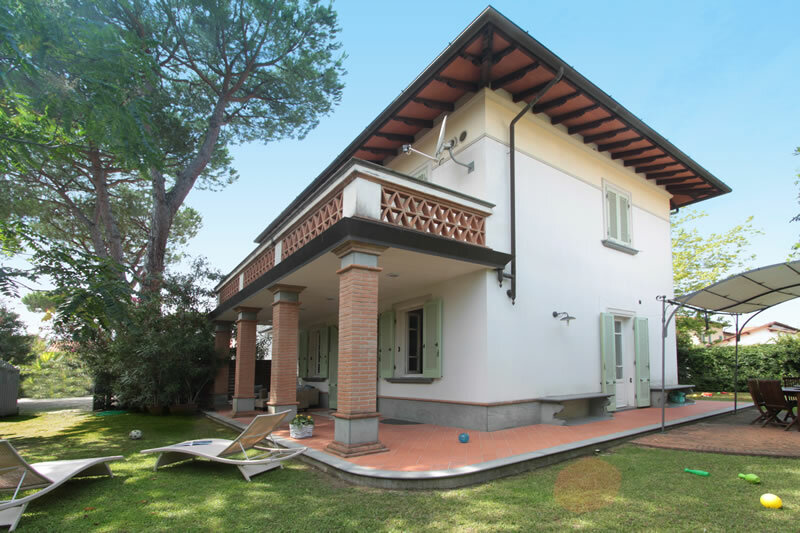 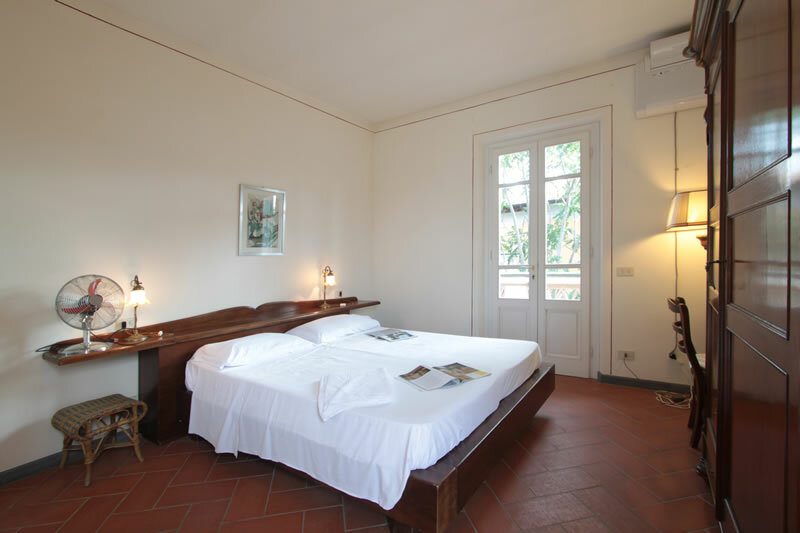 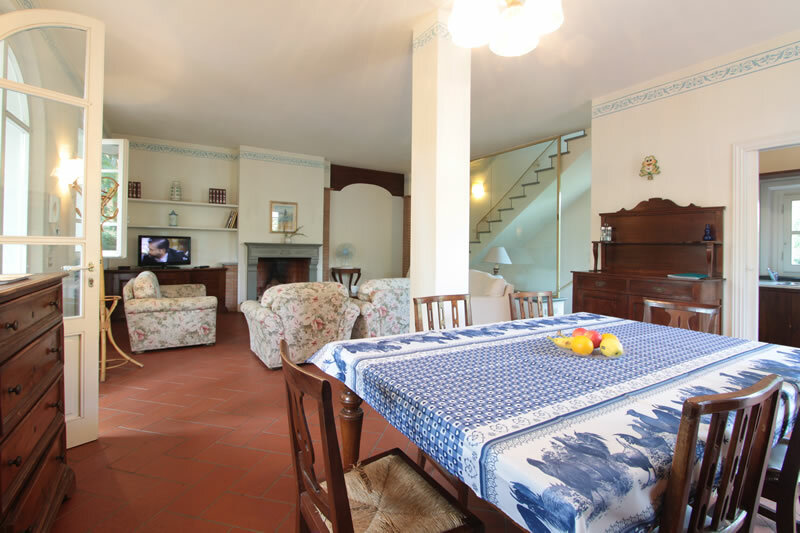 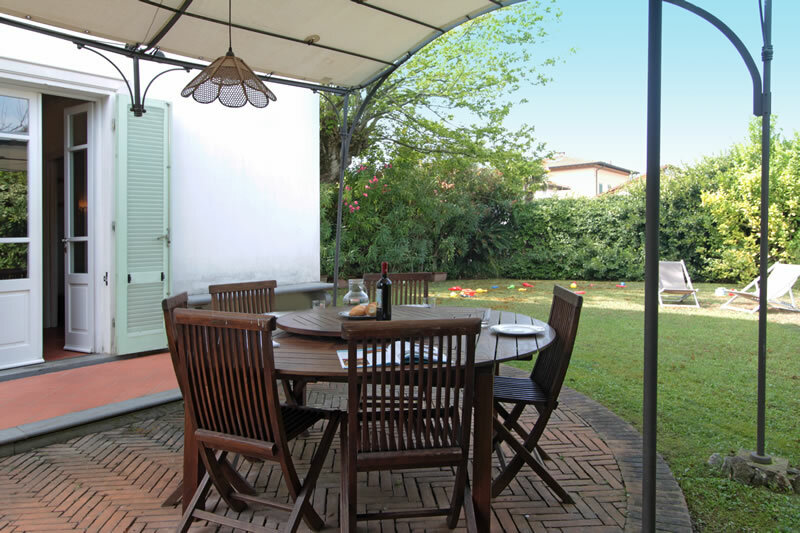 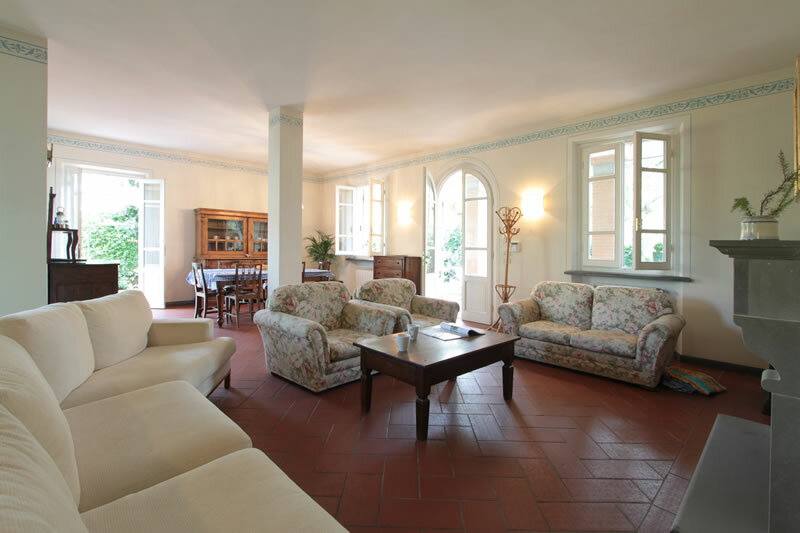 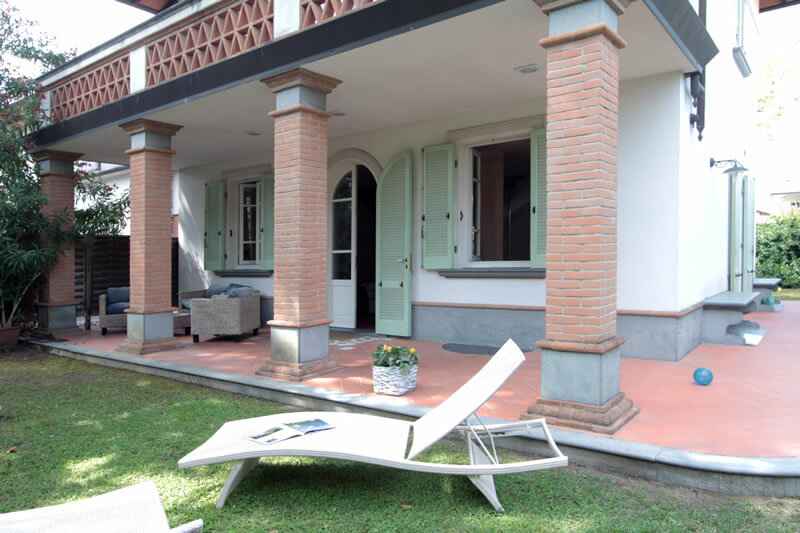 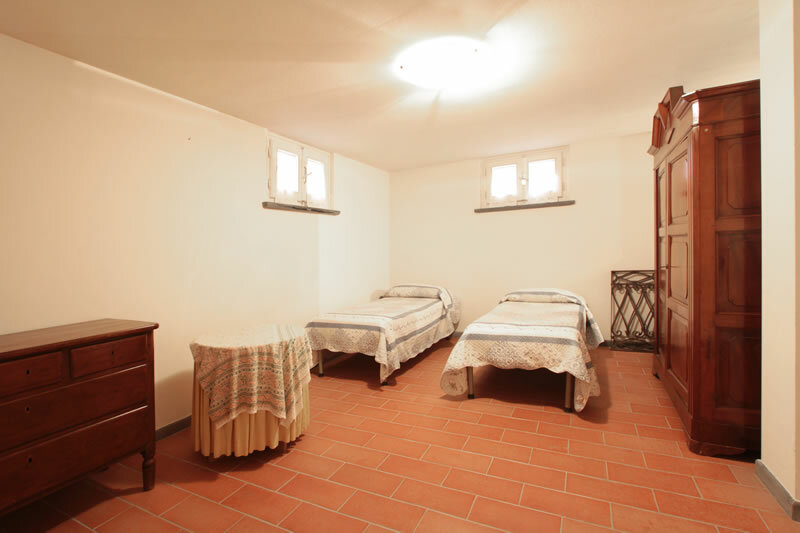 Inside the villa, recently built using Tuscan materials, finished and furnished with typical Florentine style, you will find cool and space, large balconies and patio and a tavern with a second cooking area and space for sleeping and ex 2 persons. 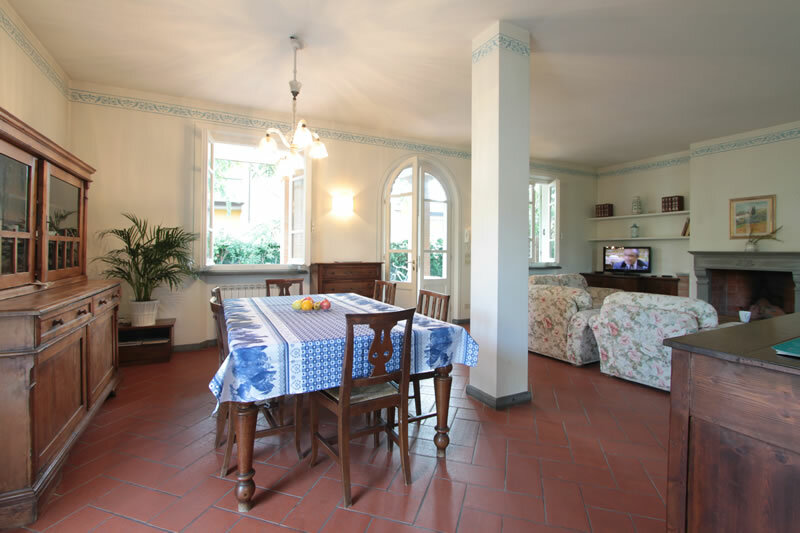 Ideal villa for staying close to all without the need of the car and being in a quiet, spacious villa both inside and out. 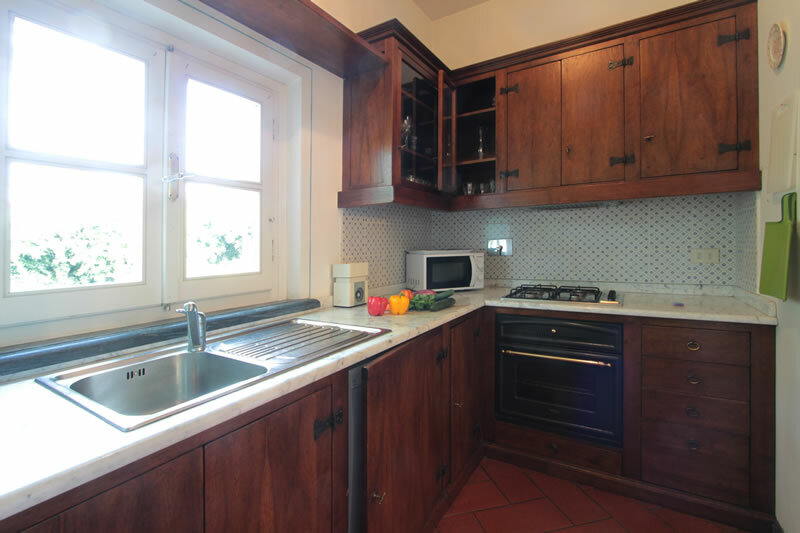 Fridge-freezer, washing machine, dishwasher, Tv sat, Dvd player, Wifi Internet, air conditioning, balconies, covered patio, microwave, garden and private parking.